At Medical Negligence Solutions our top priority is putting you, the client, first. Our friendly and knowledgeable advisors pride themselves on their customer service and we want to help you approach a daunting legal process with confidence. Every incident, injury and client is unique and even though we handle thousands of medical negligence cases each year, we fully understand that your claim is personal to you. That’s why we work in a way that is tailored to your needs so that you receive the right level of support from your solicitor. You will be kept fully up to date and informed at every stage of the process. If you have sustained injury through negligent medical treatment, our experienced team will be happy to talk to you and establish your chances of successfully bringing a medical negligence compensation claim. Should you decide to pursue a claim with us, we can assure you that we strive to maintain exemplary customer care at all times. Ken qualified as a solicitor in 1981 and founded the law firm The Specter Partnership in 1985. This firm has expanded organically without merger or acquisition to be a national law practice with a distinguished reputation in the fields of clinical negligence, professional negligence and personal injury law. Ken has a particular interest in the areas of misdiagnosis of cancer, and missed fracture claims and oversees weekly meetings to discuss clinical negligence cases of the utmost seriousness. Ken was keen to put together a team of lawyers with healthcare expertise and to ensure that staff were empathetic and helpful to those who had suffered because of medical mistakes. Ken has instilled in the team a need for swift action, accessibility and transparency, which ensures clients understand the prospects for their case, the cost and the most likely outcome. Soyab studied Law at Liverpool University, completing the Legal Practice Course at The College of Law in Chester and was admitted as a solicitor in 1995. Initially he dealt mainly with Commercial Litigation concentrating on the Law of Contract, before expanding his practice to include Personal Injury, Professional Negligence and Employment Law. Soyab is a very experienced advocate holding Higher Rights of Audience in all Higher Courts including representation of families at Inquest in fatal accident cases. Emma studied Law at Leicester University before completing her LPC at the College of Law, Chester in 1995. 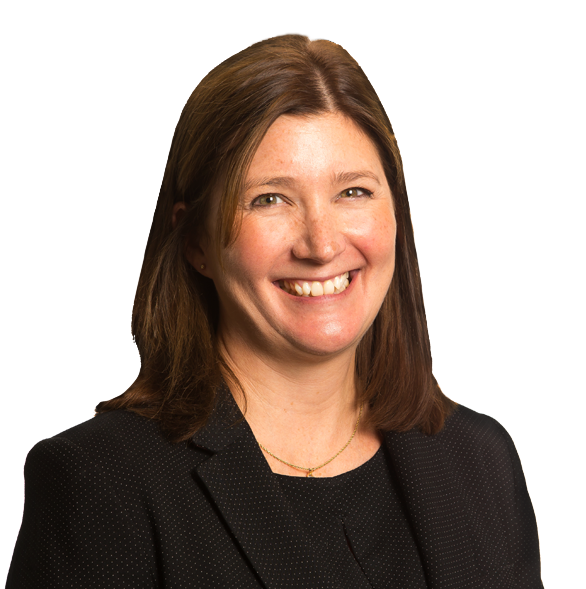 Emma was admitted as a solicitor in August 1997 and joined Specter and Grant, a former trading name of The Specter Partnership, in the Matrimonial Department in March 1998. In 2000, Emma transferred to the Personal Injury Department to deal with Fast Track and Multi Track personal injury claims and manage one of the firm's fast track personal injury teams. 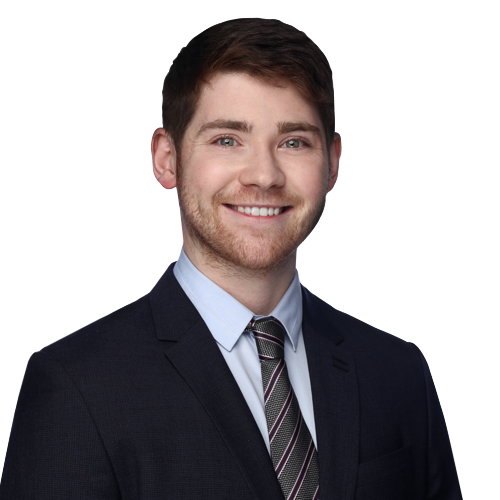 Chris Myers qualified as a solicitor in 2012. Before this, she had a very successful career as a nurse, working as Director of Nursing for 5 years at The Cromwell Hospital. It was at this hospital that she became a member of the Clinical Governance and Ethics Committee before undertaking a law degree. She is a solicitor in the medical negligence department and has successfully obtained compensation for a wide variety of claims. Recently, Chris was successful in winning a claimant over £90,000 who had suffered a delay in diagnosis of a fractured wrist, and as a result, could not work in their chosen career as an electrician. Paul studied Law at the University of Hertfordshire and then completed his Legal Practice Course at the College of Law in York. Paul qualified as a solicitor in July 2012. Paul specialises in Personal Injury Litigation acting for claimants in various matters such as road traffic accidents, accidents at work and occupiers and public liability claims. Andrew achieved a first class honours degree in Economics and Econimetrics at the University of Nottingham. He went on to complete the Graduate Diploma in Law and Legal Practice Course at BPP University, graduating in 2017 with distinction. 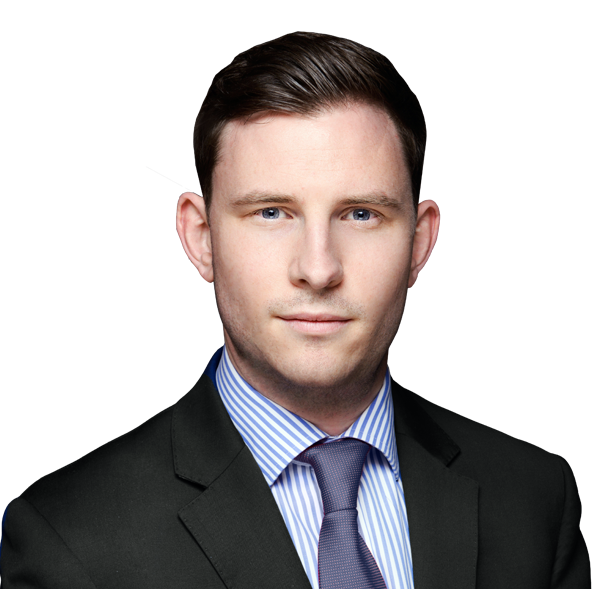 He joined the Medical Negligence team in the same year and is currently completing his seats in Personal Injury, Clinical Negligence and Professional Negligence. 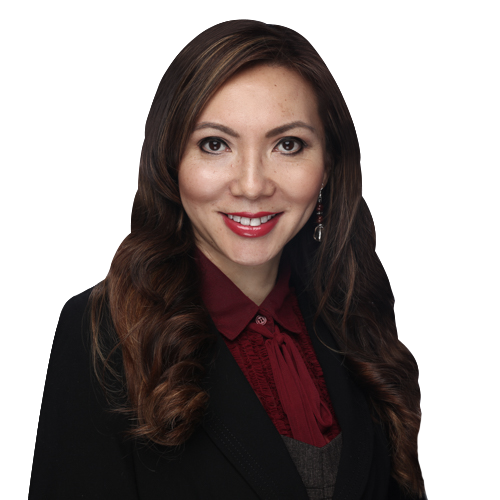 Lina Aleksandroff has a nursing and a law degree, both of which were undertaken in Australia. Since moving to the UK she has worked for both the NHS and private healthcare, accumulating over 10 years of experience. Lina chose to specialise in medical negligence because it is an area where she can make a real impact to those who have suffered, due to her background in nursing. It enables her to provide expert legal advice with a full understanding of how an individual’s life is impacted by medical negligence. Jan Canter is a solicitor of more than 20 years’ experience specialising in clinical and cosmetic surgery negligence cases. 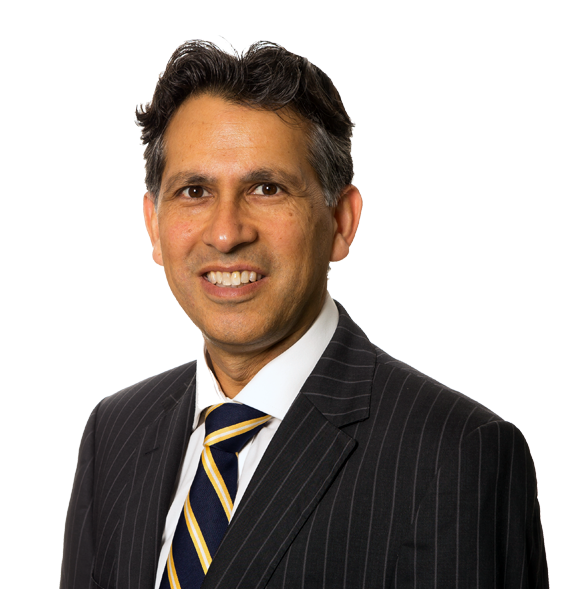 An experienced litigator with good contacts with some of the most eminent surgeons and QCs in the country. 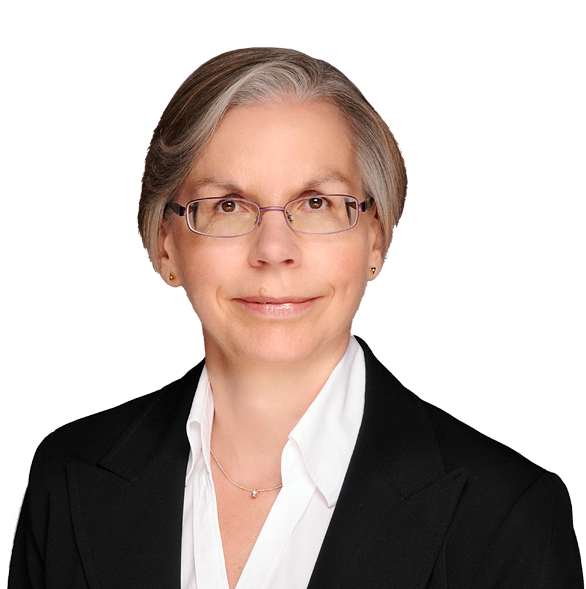 Jan is a member of The Law Society Personal Injury Panel, Association Of Personal Injury Lawyers and the Spinal Injuries Association. He regularly receives referrals from other solicitors in the field of cosmetic surgery and deals with cases involving a value of 6 figures and above. Jan fully grasps how sensitive these matters are and is always willing to travel in order to make the process convenient for the claimant. 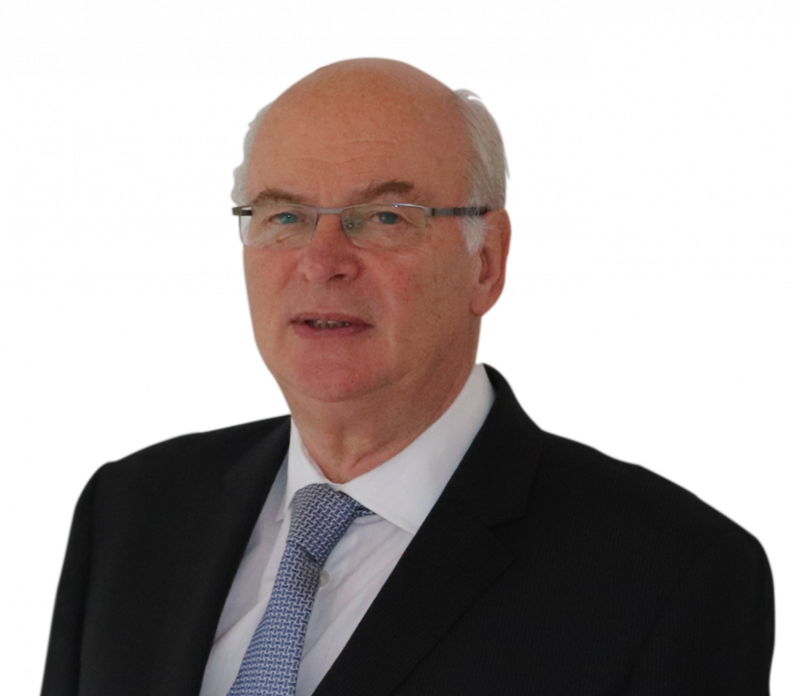 Gareth has been admitted as a solicitor for over 30 years and is currently a consultant with Medical Negligence Solutions. 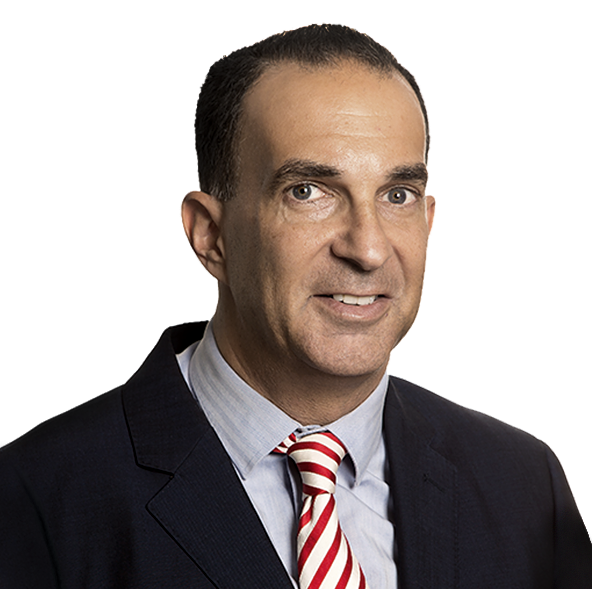 In his career he has specialised particularly in litigation involving medical negligence. 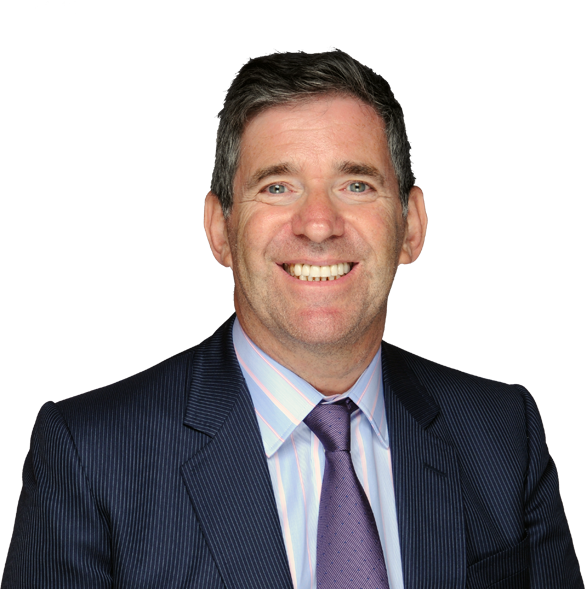 He has been a member of the Law Society's Personal Injury Panel and has fought in both High Court and the Court of Appeal. He has dealt with cases where operative procedures and sepsis have lead to the death of patients and represented their families in the Coroner's Court himself.